This lookes DOPE and painful at the same time ._.. that sick. Wallpaper and background images in the ロック・ロイヤル（マインドレス・ビヘイヴィアー） club tagged: roc royal mindless behavior hope he like it. 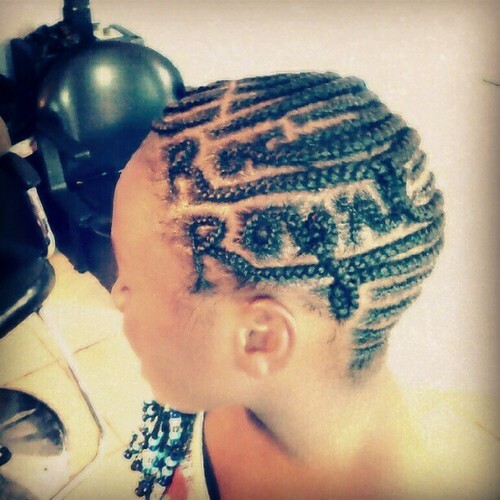 dang thts cool can u do tht with my hair plz????? OMG DOES IT HURT. THTS DOPE GURL WHO DID IT?